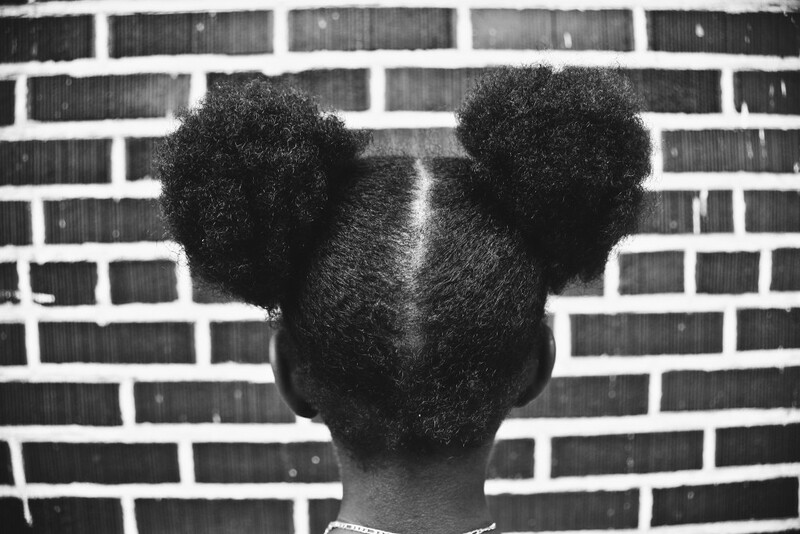 Photographs of young girls with Afro-puffs and intricately-designed cornrows sit next to pictures of women with multi-colored sponge rollers and acrylic nails. A father with his daughter perched atop his shoulders. A young woman dancing on the corner of West 116th Street in Harlem, a bright pink wall contrasting with her black leotard. 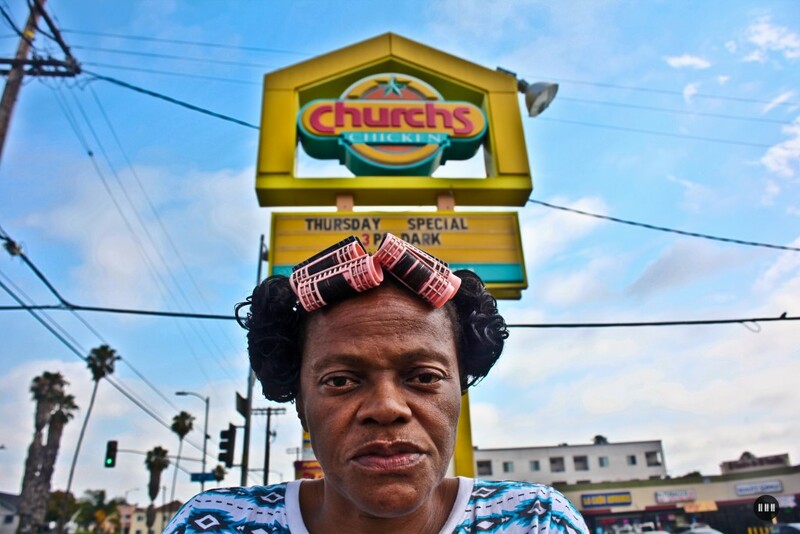 “Forgotten Cities is for the people who feel hopeless, voiceless,” photographer Brittani “Brittsense” Sensabaugh said. 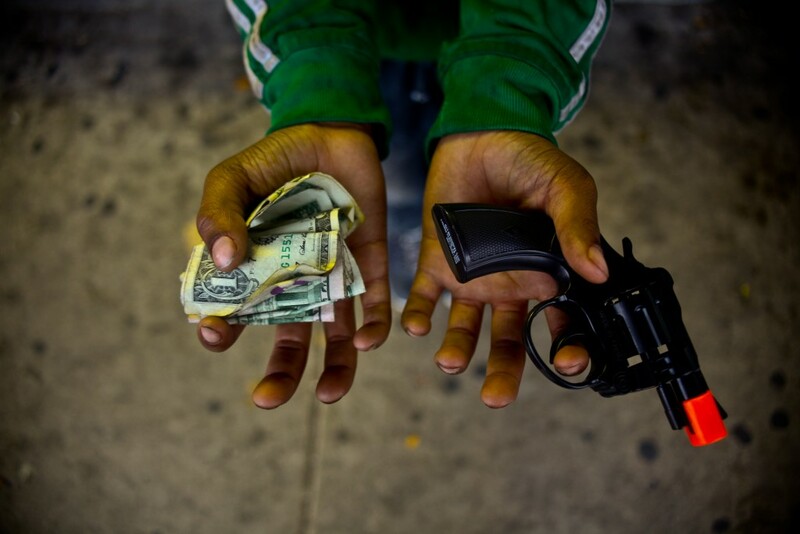 Since 2013, Sensabaugh has documented the daily experiences of people living in cities and neighborhoods deemed “too dangerous” by some. For her, they are communities shining with examples of unconditional love and resilience. “#222ForgottenCities: The Power of Melanin,” Sensabaugh’s first solo exhibition in her hometown, opened Feb. 5 at Betti Ono in Oakland. I asked her a few questions during her homecoming debut. When did you become a photographer? My first love was journalism. I always wanted to write for magazines. My older brother saw my writings and told me that I needed to put some imagery behind it. I was open to it, but I was really just comfortable with writing. At my graduation he gave me a Kodak camera. Two years later he died in his sleep. I just remember saying to myself, will I be able to live out my dreams? 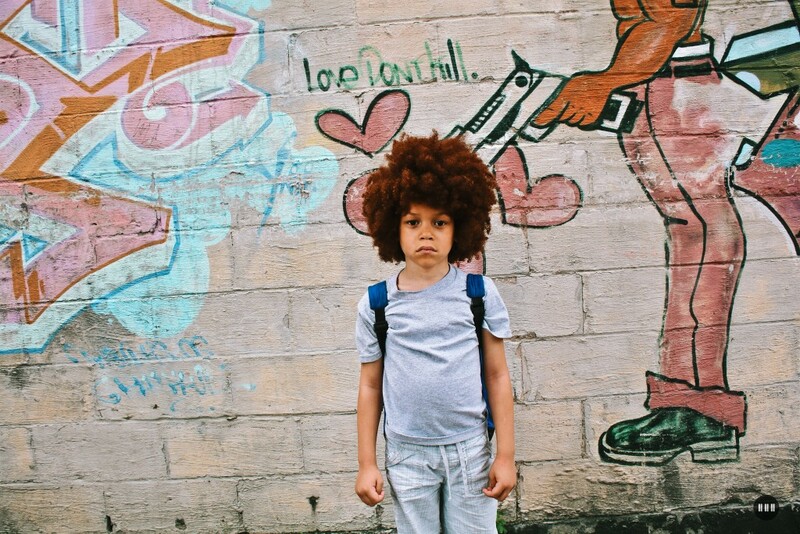 He died at such a young age. I didn’t talk for months, didn’t leave the bed. I woke up one day and saw the camera and was like this was a way for me to connect with him, so I started shooting. When you moved to New York City, you were doing fashion photography. Why did you make the switch to the type of work you are doing now? I felt myself being more attracted to the person that was wearing the garment than the garment. I want to know the reason you put it on. Is it because your mom dressed a certain way? I always like to get to the root of things — and fashion, especially in New York, is all about the trends. I wasn’t interested in the trends, I was interested in the art of it. Moving to New York to do fashion photography because it was the fashion capital took the fun out of it. I felt myself drifting away from it. How did #222ForgottenCities come about? How did you connect with Betti Ono? 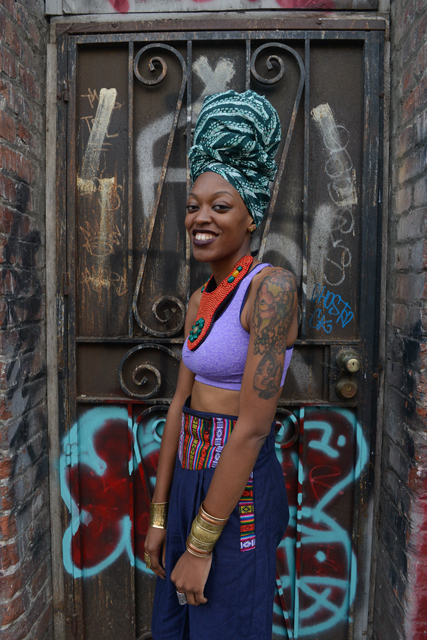 Anyka Barber came to New York for AFROPUNK. She came and met me when I was documenting the Tompkins Projects in Brooklyn and we talked for two hours. Anyka is a very beautiful woman, her energy is warm and her energy was very uplifting. What I admired about her was that she walked in the trenches with me. So I was down for it. What do you want people to feel when they come into this exhibit? I want people to come into the space and feel comfortable. I want them to see themselves. Every day is a challenge. We are beautiful though. We are warriors. I want them to come in and feel that unconditional love. I want them to feel the power of melanin that they have within them.